Bar-Ilan University, one of the leading research Universities in Israel, is located in Ramat-Gan — a busy urban centre with close to one million residents just 3 kilometres from Tel Aviv. Bar-Ilan’s Smart-City Impact Center was seeking a green solution for transportation in the large campus that is attended by tens of thousands of people every day and sought to explore the possibilities of autonomous electric vehicles. 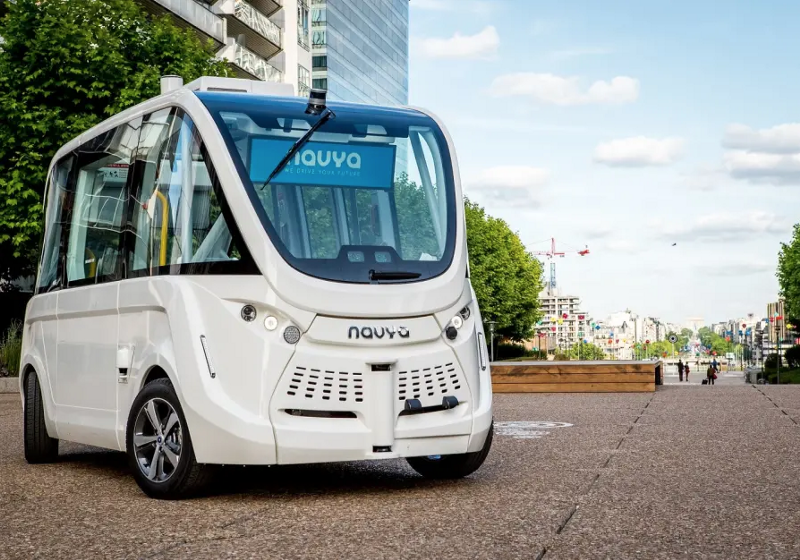 This January, Bar-Ilan University, along with Navya (a leading French autonomous vehicle company) launches the “Autonom Shuttle”, initially as a night-time campus pilot, and if successful, will join other smart cities around the globe. The Autonom Shuttle will boost the capacity of the human-driven campus transportation system, using advanced guidance and detection systems along with deep learning AI programs to navigate safely and quickly through the varied campus terrain.